Before you can start designing a t-shirt, you need to have an idea about what you want. You need to come up with interesting images, pictures and even words. This means that you need to research. Brainstorming and research will give you better ideas on what to do and how to do it. You can research online and find out what other professionals are doing or even ask friends for ideas. It is important to understand that the market appreciates and approves great designs and this should motivate you to look for and come up with interesting design ideas. The market or your audience appreciates great design and attention to detail. No one can ignore a really well executed masterpiece on a t-shirt, which you can spend hours studying. However, it is necessary to remember that the most interesting t-shirt designs are simple but classic designs that get the message across through their simple forms. While sophistication can be great, do not complicate the design so much. In any business, it is essential to know your target audience. Your target market will enable you to know the kind of designs to come up with. For example, if your market is made of mostly the youth, you need to come up with designs that are appreciated by the youth. You also need also to determine whether you are designing for male or female population. 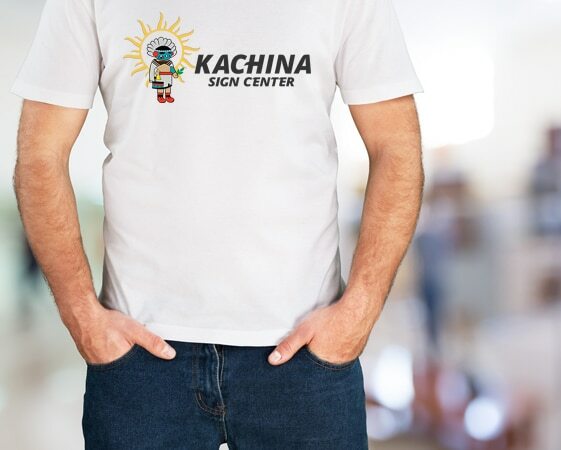 Since you are designing t-shirts that people will wear, you need to come up with a design that appeals to your audience. You need to remember that you are offering your products to a diverse audience or market. This means that you need to balance your designs in terms of colors, humor and even the words you use. There are those people who appreciate humor when done correctly and there are those who do not. There are those who love brightly colored t-shirts, while there are those who appreciate cool colors. As a professional designer, you need to keep up with the latest trends in the t-shirt design industry. This way, you will provide what your market expects of you. Remember to use quality materials and tools to get quality products.